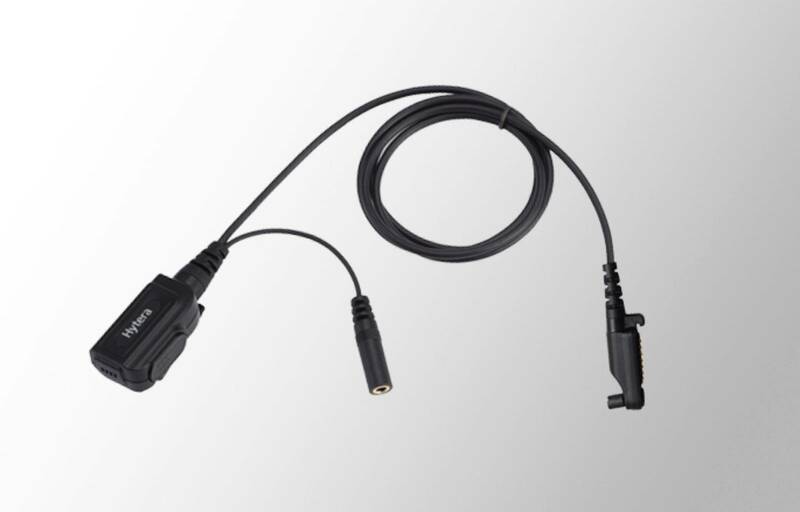 Basic microphone & PTT with audio jack for various accessories. Compatible with Hytera PD5, PD6 & X1series DMR radios radios. Stay in the loop with G6 Global. Follow us on social media, call us or sign up to our mailing list!